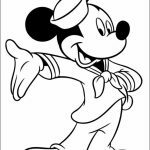 One Disney iconic character that never gets old is Mickey. 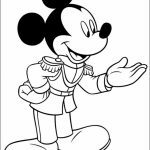 Seriously, he first showed up on TV when our TV had no colors. 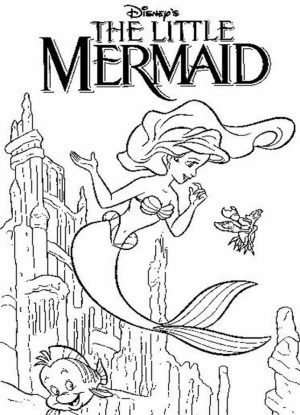 Heck, even animated show at that time was mostly silent. 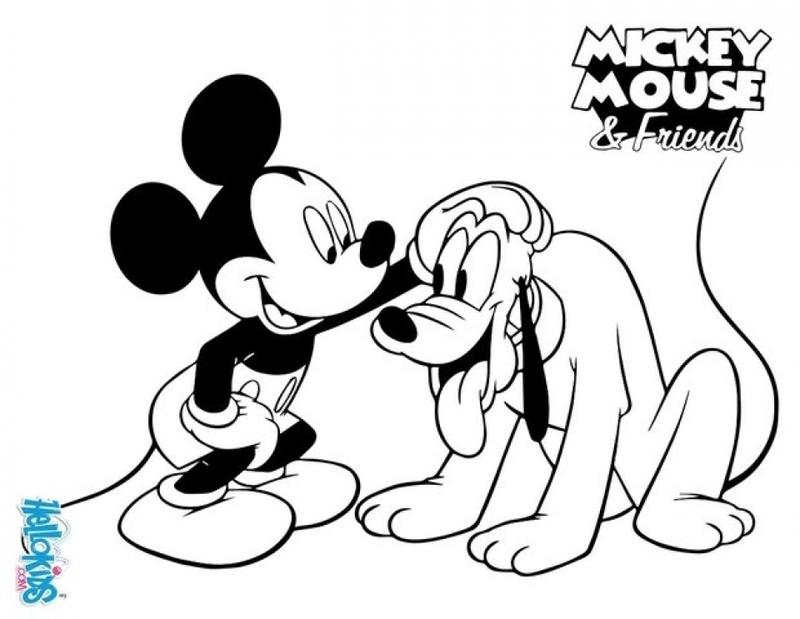 Mickey and friends was just going around doing goofy stuff, making people laugh without any meaningful dialogue. 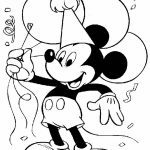 Until today, in 2017, Mickey is still very much popular. 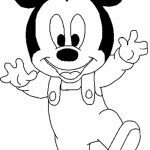 All kids know him and love him. 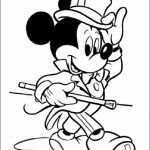 He makes all our mood cheerful with his crisp appearances. 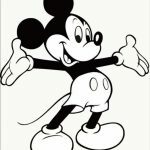 Although every year Disney and Pixar releases new movies each featuring their own lovable characters, Mickey is still replaceable. 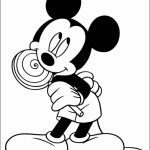 I wonder if Mr. Walt gave him some sort of spell when he created him. 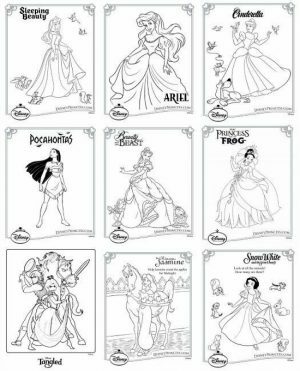 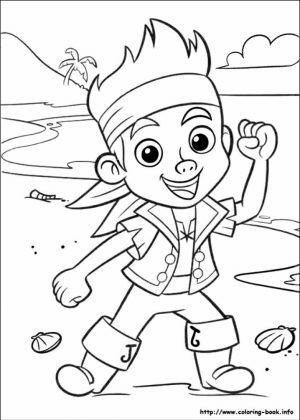 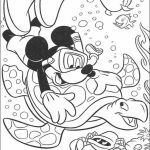 Anyway, If you've been looking for Mickey coloring pages, you can find many of them in the following section. 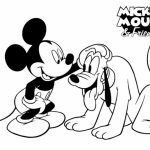 Most of the times, he is pictured with his best friend, good doggy Pluto as well as his two companions, Donald and Goofey. 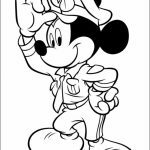 In these printables, Mickey mostly wear his signature pants but you can also find him in several different outfits such as a sailor, a wizard, an easy going father, and even a rich landlord. 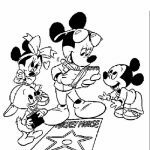 All of these Mickey printables can be had for free, but you must not use them for any commercial purposes. 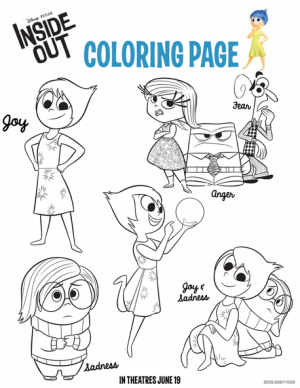 They're meant for personal use only. 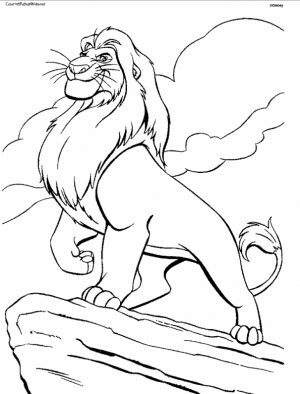 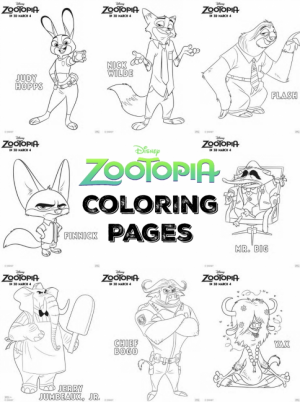 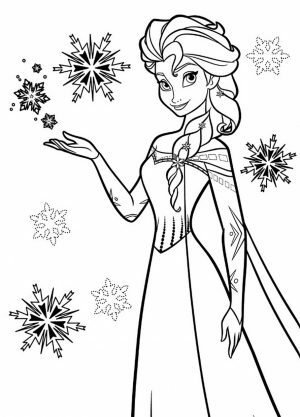 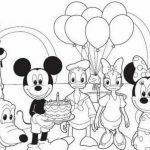 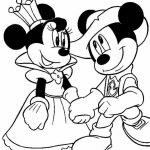 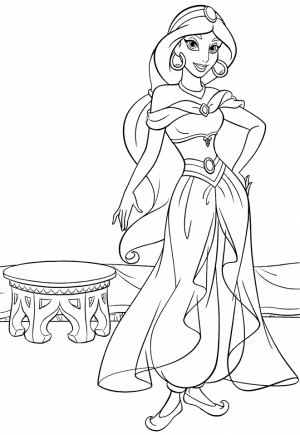 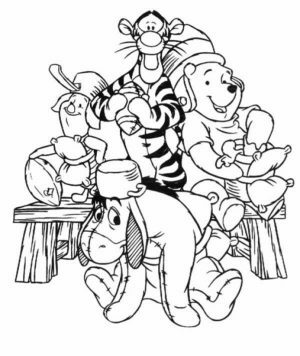 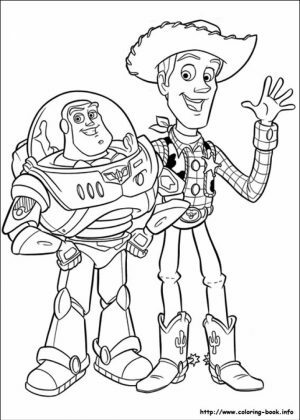 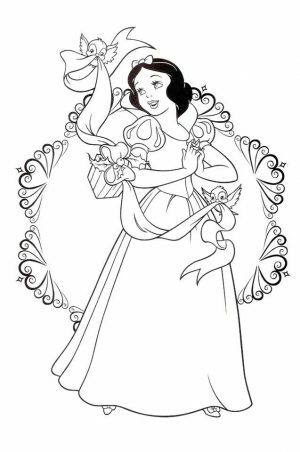 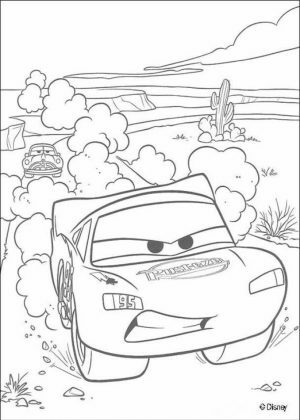 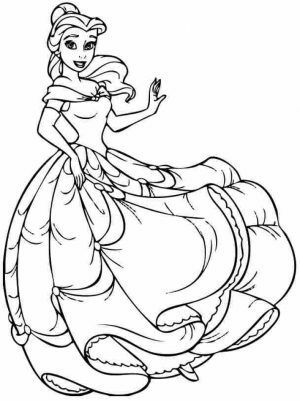 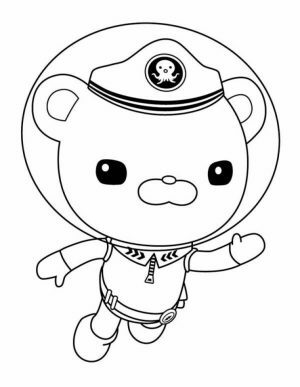 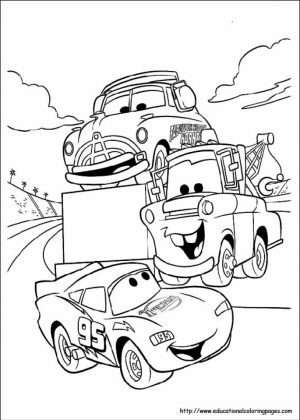 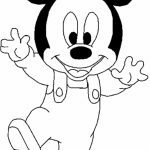 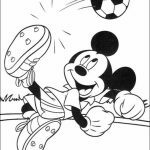 Related Posts "Mickey Coloring Pages"